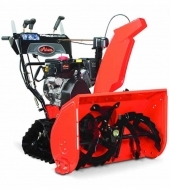 What we like about the Ariens 921030 28" 2Stage DLX Sno-Thro, is the fact that it is a very powerful machine yet very easy to maneuver, which will help you get rid of the heavy snow with ease. We do not like the price, which is high enough for many people. 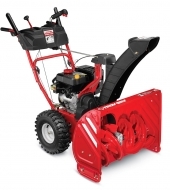 If a powerful snow blower is exactly what you need for this winter, then one of the best machines of this type that you can purchase these days is the Ariens 921030 28″ 2Stage DLX Sno-Thro. 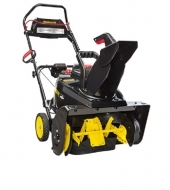 Despite its size, the unit is very easy to maneuver and you will certainly find quite enjoyable removing the snow, no matter how heavy and wet it is, without the need to make a great physical effort or to stay for a long period of time outdoors in the cold. This device costs $1.230, and you will find below all the necessary information about it. 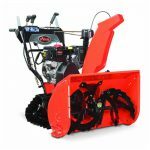 This unit is a 2-stage electric start gas snow blower with Auto-Turn Steering, that will definitely do a wonderful job. 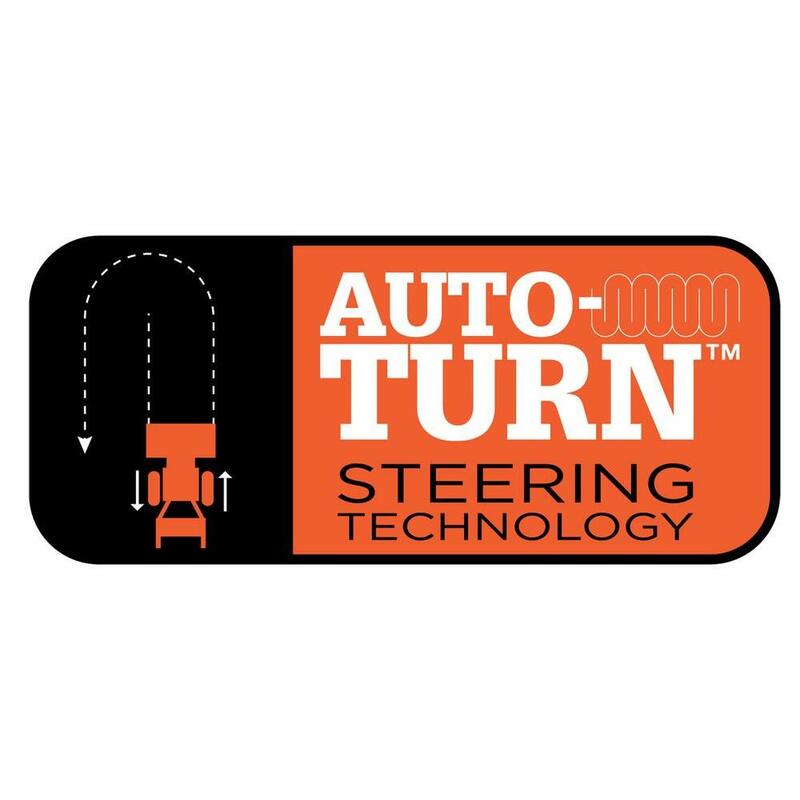 A maximum control, a smooth operation, and a precise turning are provided thanks to the Auto-Turn steering feature. Furthermore, due to the powerful 254cc Ariens AX engine, you will remove with ease and quickly as well all the heavy and wet snow. 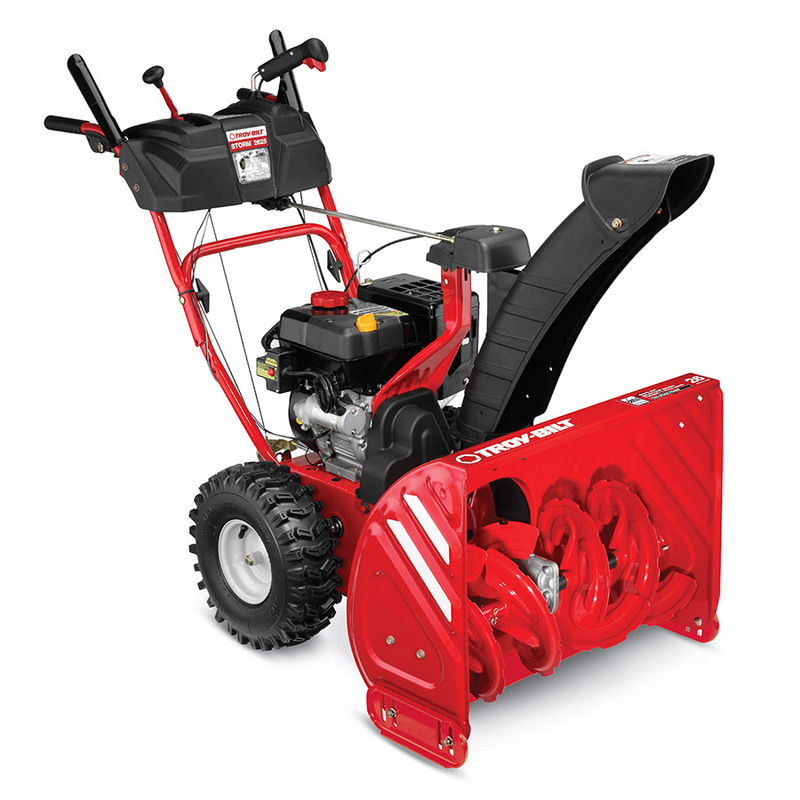 Therefore, if you live in a region with harsh winters, then this is exactly what you need. 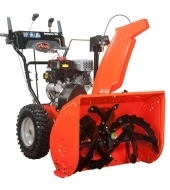 The Ariens 921030 28″ 2Stage has a 21-inch intake height and a 28-inch clearance width, which will allow you to remove the snow in a short period of time. 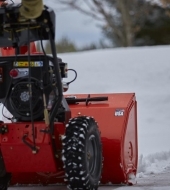 There are 2 reverse speeds and 6 forward speeds, which will allow you to adjust the snow throwing procedure, in order to accommodate different conditions. 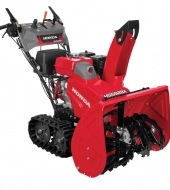 If you deal with compacted snow and ice, then this is not a problem at all for this machine, as it will quickly be pulled into the blower’s housing thanks to the 14-inch serrated auger. 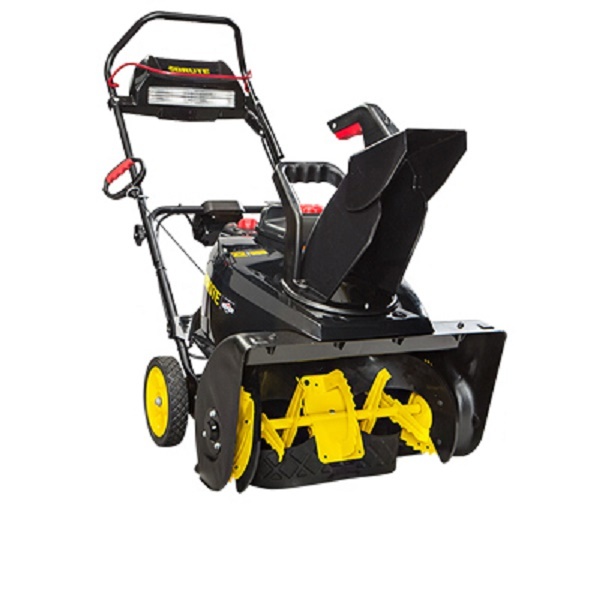 Moreover, the unit has the necessary driving force for powerfully discharging the snow due to the wonderful 14-inch blade impeller. You will probably be surprised to find out that there is actually more. There are more wonderful features that this device has. 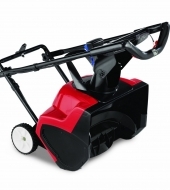 For example, there is a heavy duty cast iron gear case that features an L-3 synthetic severe-duty gear oil and alloy steel gears, and which will offer continuous reliability and a much longer gear life. 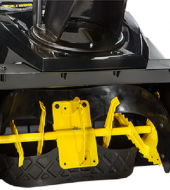 The Dual-handle interlock system is absolutely great, as it actually frees one hand in order to allow chute and speed adjustments while it is extremely safe for the operator. 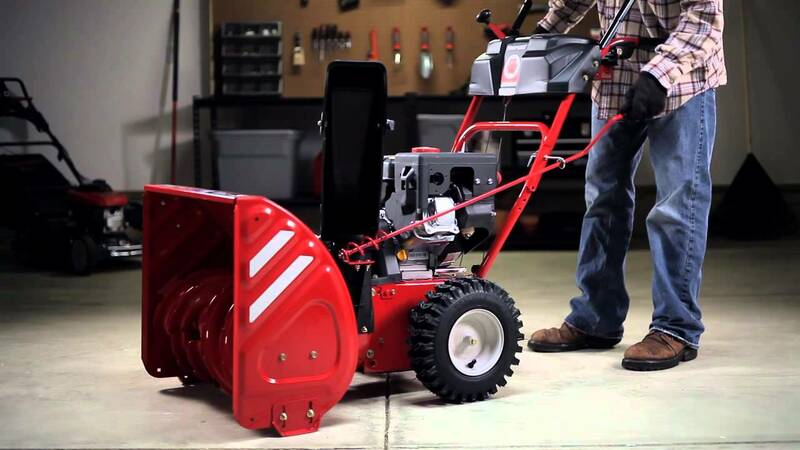 There is also an exclusive dual-belt auger drive system and a 120-volt electric push-button start. 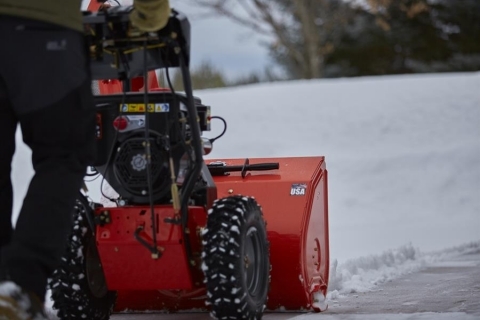 With the Ariens 921030, the snow will accurately be discharged, up to 50-feet, for enhanced clearing, and this is possible because this machine features a 205-degree, 2.5 x ice drill chute with a remote deflector. 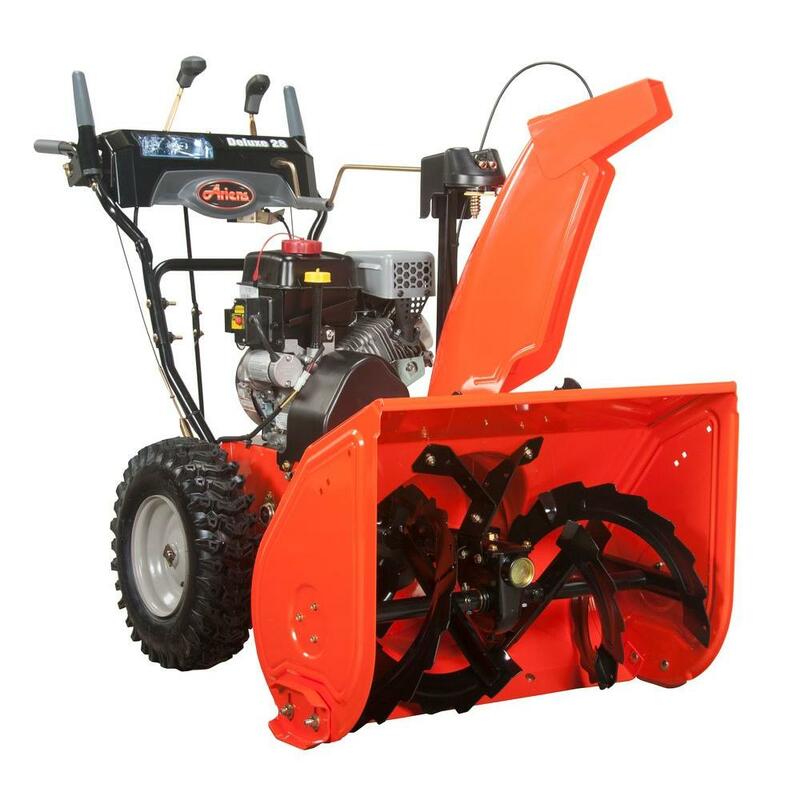 All in all, these wonderful features that this product has are without a doubt strong reasons to confidently purchase it, in order to not have any sort of problems with removing the snow. 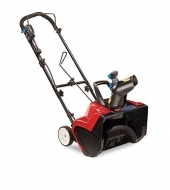 As mentioned earlier an easy and quick start is provided thanks to the 120-volt electric push-button. 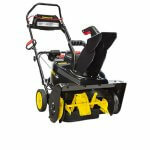 There is also a large, in-dash halogen headlight that will provide extended snow removal time and also extra safety. This machine will offer you a precise turning, a maximum control, and a very smooth operation due to its wonderful auto-turn steering. 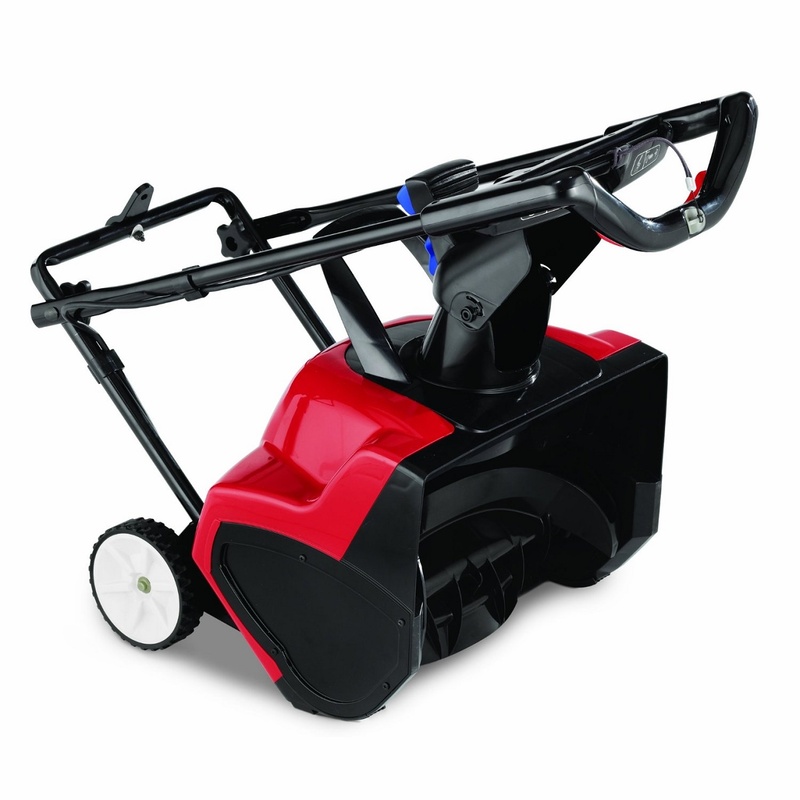 With this versatile machine, you will easily remove the snow from walkways and driveways as well, no matter the size. Unlike other units of this type, this model comes with a quality rust-resistant exterior that helps ensure a long-term use. Therefore, a machine like this is without a doubt a long-term investment. 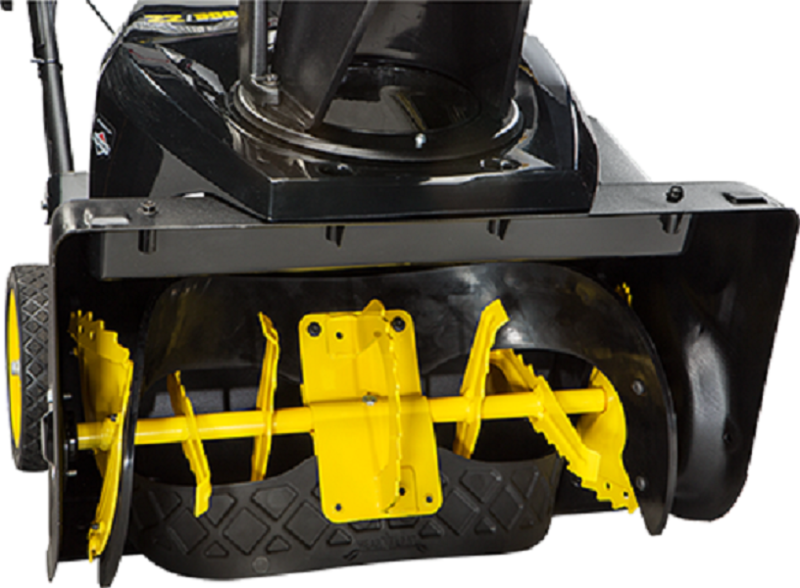 It has the following dimensions: 45x32x35 inches and it weighs 257 pounds. 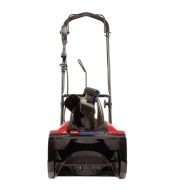 Despite the big size, you will still find very easy to maneuver this machine. You will also be able to use it even if it dark outdoors, due to the fact that it comes with a halogen headlight in-dash. The Ariens snow thrower is available on the market these days with a 3-year limited consumer warranty and a 5-year warranty on gear case, 90-day commercial warranty, and 1-year commercial on gear case. 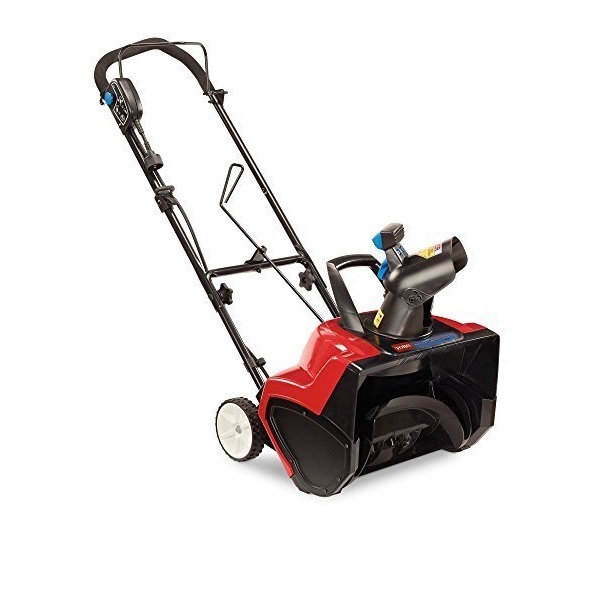 Anyone who wants further information about this product is free to call the Customer Support Service which can be found on the manufacturer’s website. 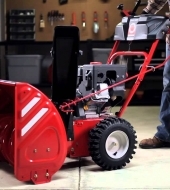 Furthermore, the product comes with a detailed owner’s manual, so that you can easily understand how to operate it.